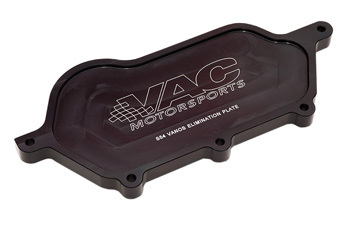 This plate fits in place of the stock OEM VANOS unit and is used to seal the engine after VANOS removal. See our complete kit with our adjustable cam gears. Add Cam Gears to make this a complete kit.